Demaree Street will be closed between Goshen and Houston avenues from Friday, July 20, at 7 p.m. through Monday, July 23 at 10 a.m. to allow for work on the railroad. 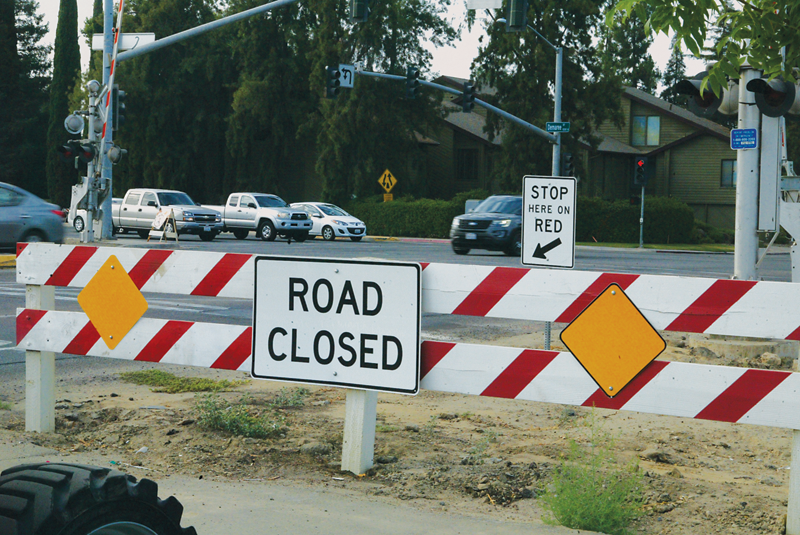 For updates on the Goshen-Demaree improvement project, visit visalia.city/goshendemaree. To receive mobile alerts, text “goshendemaree” to 662-200-4303.